Posted on January 5, 2012 by Sandi. 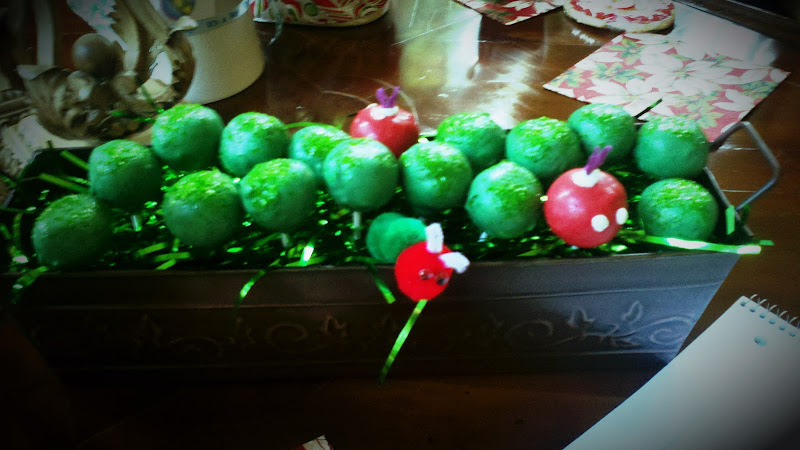 This entry was posted in Baking, Food, Popular and tagged Bakerella, Brad Pitt, cake pops, Justin Bieber, Selena Gomez, Very Hungry Caterpillar. Bookmark the permalink. It’s probably not cool to be the 1st to comment on a post one is mentioned in. But I don’t care about cool right now. Because that.was.funny. And I still think you’re famous for receiving a personal letter (like how I switched that up?) from Angie of Bakerella-Awesomeness. I will send you pics tomorrow of all our supplies for Epic Baking Day. I have a lot from my past adventure, but today I had to grab all that clearance candy which will surely put our creations over the top into the “Raddest Cakepops Ever” category. Like cinnamon dot thingies. What are those called? They’re going to make phenomenal red noses on something or other. Oh and my favorite color right now is turquoise and mexican food always wins. Thank you SO MUCH for commenting, Bakerella! (Translation: Danielle, her family, my family and I have been screaming and jumping up and down for an hour now. I have posted about this on Facebook. But I wanted to sound more professional than that.) Thanks for inspiring us to bake and I’m sorry you had to see my carrot muffins. 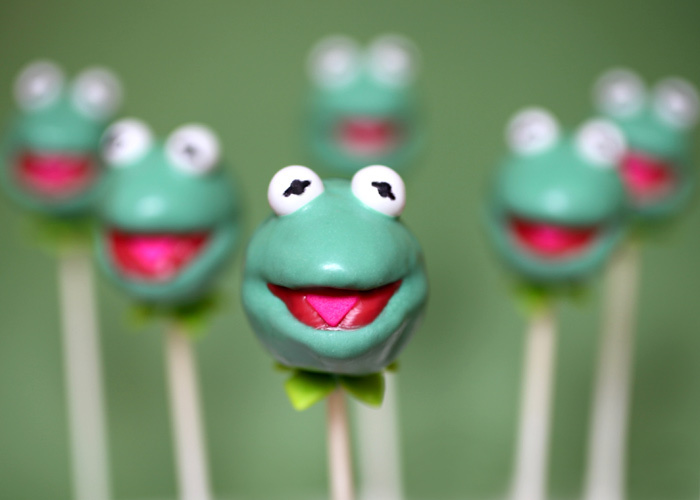 Wish us luck on Epic Cake Pop day! Heather, there’s a reason I ended up in business. And I may be 40, but intellectually, I think I’m more like 12.